Here’s a good idea of what your gonna miss. 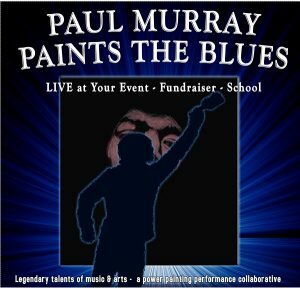 Seasoned entertainers have seen and heard about what Paul Murray is doing and they’re offering to be a part of this groundbreaking super packed entertainment. Mega-star Stacy Heydon (former guitarist of David Bowie & chart-topping producer )is coming out of retirement to help raise funds for this benefit for Make-a-Wish and Ronald McDonald House and Windsor Film Camp for Kids. Stacy Heydon’s last public performance was on the David Letterman Show in the ’80s. 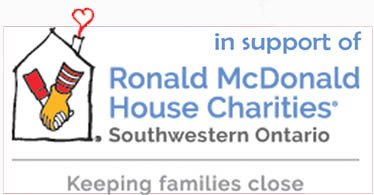 Take home one of the paintings and help support Ronald McDonald House and Make-a-Wish, both of Southwestern Ontario Chapters and Film Camp for kids. Click their logos/names for more information. CLICK on “BUY TICKETS” beside the date you are attending for secure online tickets. Call 519-377-7979 information on ticket and e-transfers. 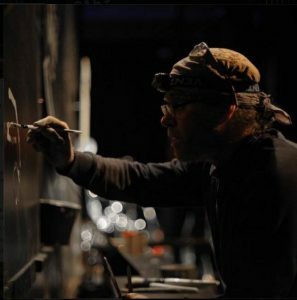 Paul Murray known as the “brush of light” works his holiday magic on several paintings throughout the show. 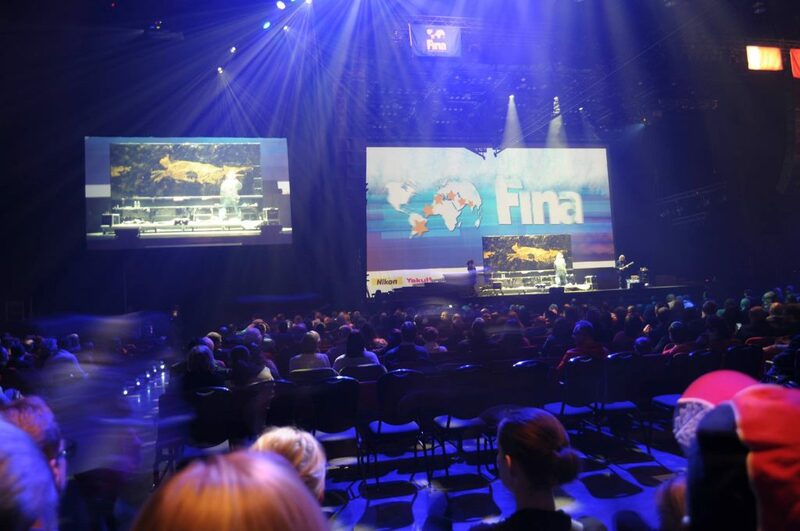 See what he performs for the World Championships opening ceremonies for 180 countries. This Christmas event has been so well orchestrated that paint & song seem to blend like a true harmony. An uplifting holiday special for the entire family. Brian Good performs for the first time his first solo CD, Hall of Famer, an 8 x’s Juno award-winner & Wendell Ferguson multiple time CCMA award-winner for “Guitarist of the Year”. Special Cameo drop-ins by mega-talent including Santa! Brian started playing music at the age of ten in a musical family of Celtic and French Canadian roots. Fans Comments: J. P. a production manager at Caesars, “I’ve seen hundreds of shows and Paul’s is as good as any”. People find they have never seen anything like it before and keep wanting to see it again and again. This seems a great compliment in times like today. Doors open one hour early for a fine art exhibit. A 30 min. VIP Pre-show discovery session/ Meet ‘n Greet with Sarah, Paul, and our special guests. Buy art created before your eyes, and help future generations follow their dreams, and thrive in the arts. A non-profit event with the support of Windsor Centre for Film, Digital Media and Creative Arts, Ronald McDonald House and Make-a-Wish both of Southwestern Ontario Chapters. 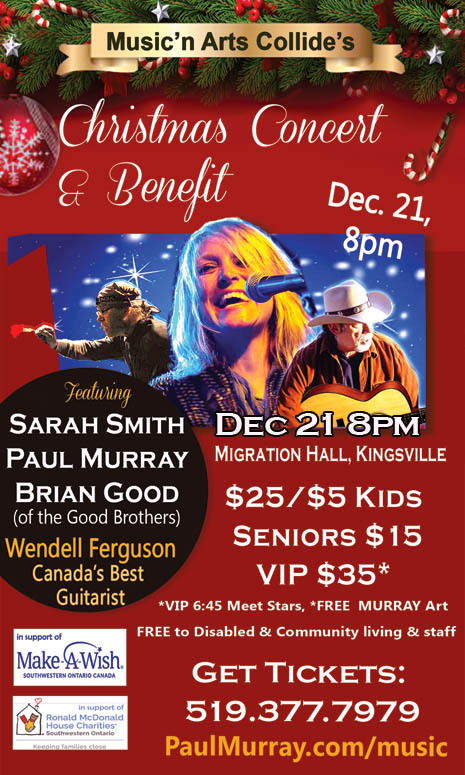 I’m excited to inform you of a great new art and music performance coming to your area entitled, “Music ‘n Arts Collide LIVE!” The show is centered around great Canadian entertainers Sarah Smith and Paul Murray, and Hall of Famer & Legendary – winner Brian Good of “the Good Brothers” all have had tremendous success on their own and recently they’ve teamed up to bring a dynamic and revolutionary tour to theaters and schools in Ontario. 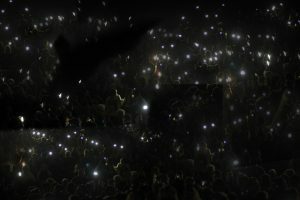 Watch for special guest cameos by mega-stars throughout the tour. Performance Paintings to be sold each night: Murray’s act has opened for the World Championships, he is reinventing the new fad “speed painting” into a suspense-filled performance art. The show is the result of our campaign “Passing it Forward Project,” student performers from each tour stop, having them share the stage with Paul, Sarah & Brian Good for a while. 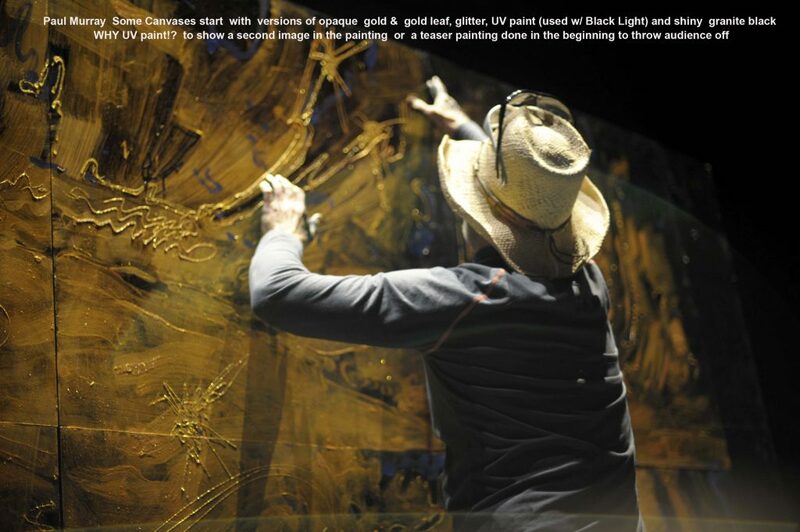 “What a blast this is!” Better get your paint smock, on around this madman, because the paint will be flying! 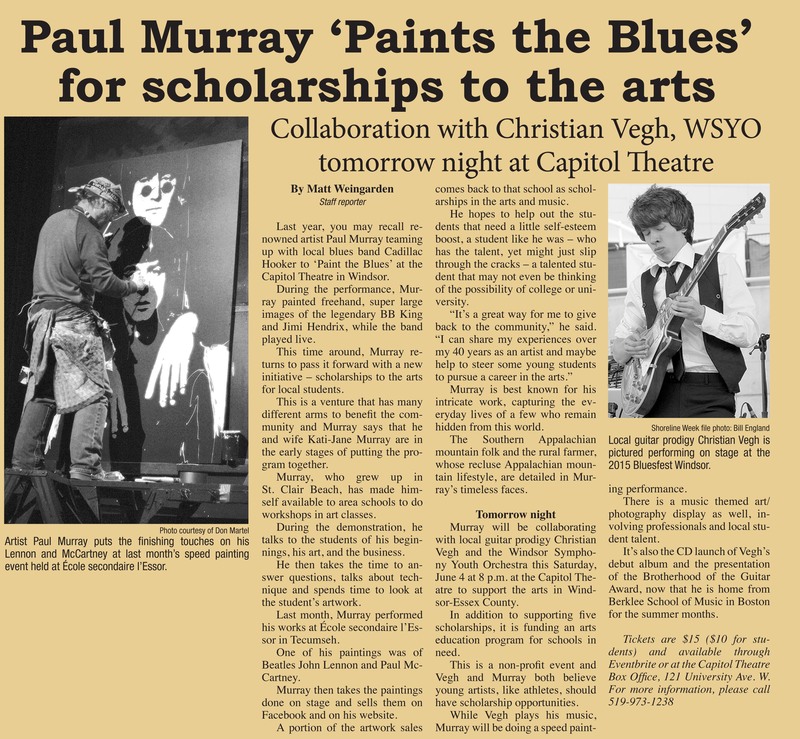 Murray says, “We feel this is an important method in helping spotlight area youth, it’s a wonderful building block towards helping them on their journey in the arts.” We hope to give them a chance to be apart of a larger vision. The combination of Sarah’s soulful voice and high energy output plus Murray’s most unorthodox ways of painting 8-foot canvases in just minutes is truly mind-blowing. 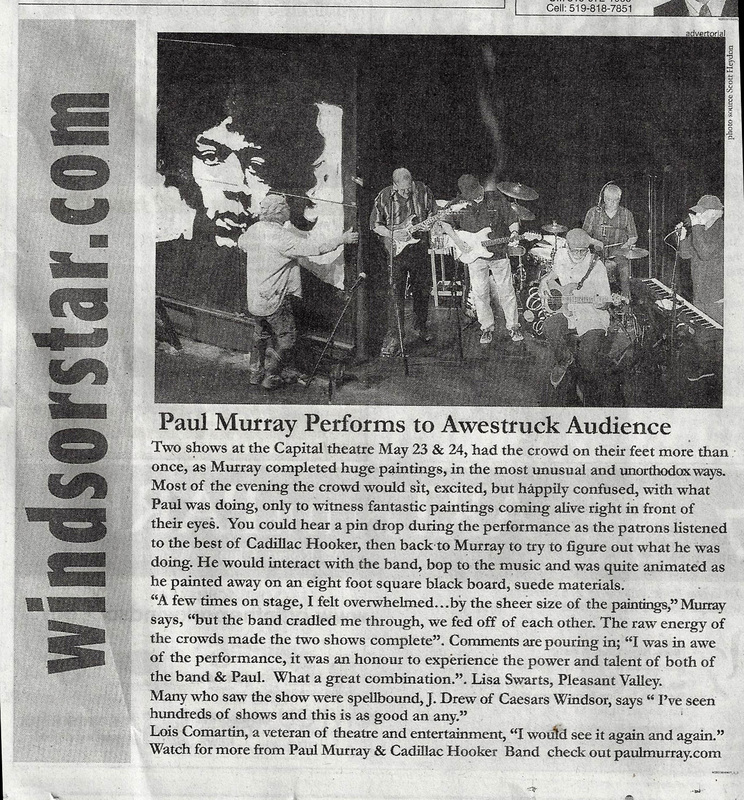 Paul Murray won a “WEA” Windsor Endowment for the Arts supports our school tours Yeah! Do you want to learn more? Call 519-377-7979 Kati Jane is there to help. 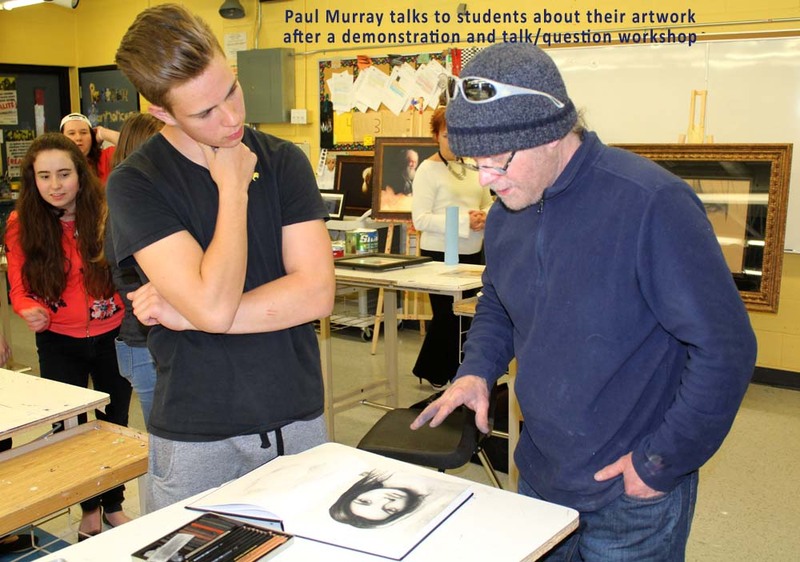 Student Workshop Masterclass & discovery, Murray reviews students work.